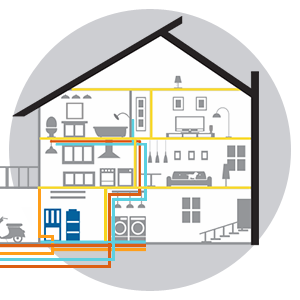 Protection for your inside electric, gas, water, and sewer lines. 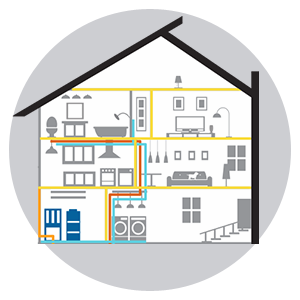 Protection for your inside and outside electric, gas, water, and sewer lines. Protection for your furnace, boiler, heat pump, air conditioner, and water heater. Protection for all inside and outside utility lines, and HVAC systems. I am an electric customer. I am a propane and fuels customer. I am both an electric and propane and fuels customer. Select the option that’s best for you and your home and we’ll take care of the rest!